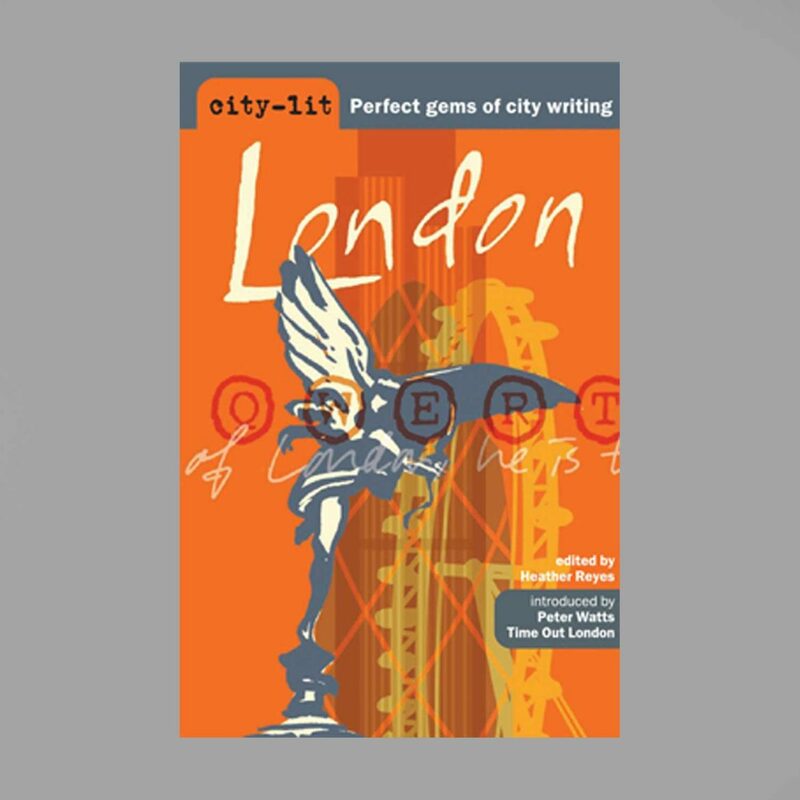 City Lit London is an anthology of writings by over sixty popular authors whose work describes the world’s most happening, exciting and diverse city. Will Self gets inside the head of a London cabby… Jan Morris flies into Heathrow … Alan Bennett gives us a ride in the Queen’s carriage … Rachel Lichtenstein takes us for a walk down Brick Lane … Xiaolu Guo enjoys a greasy spoon in Hackney … Sam Selvon recalls the boat train arriving from Trinidad … Dostoyevsky strolls down the Haymarket … Barbara Cartland takes us to a West End ball… and much, much more. City Lit London includes extracts from Rachel Lichtenstein’s On Brick Lane and Rodinsky’s Room.